Shanty is from the Pacific Island Nation, the Federated States of Micronesia (FSM). 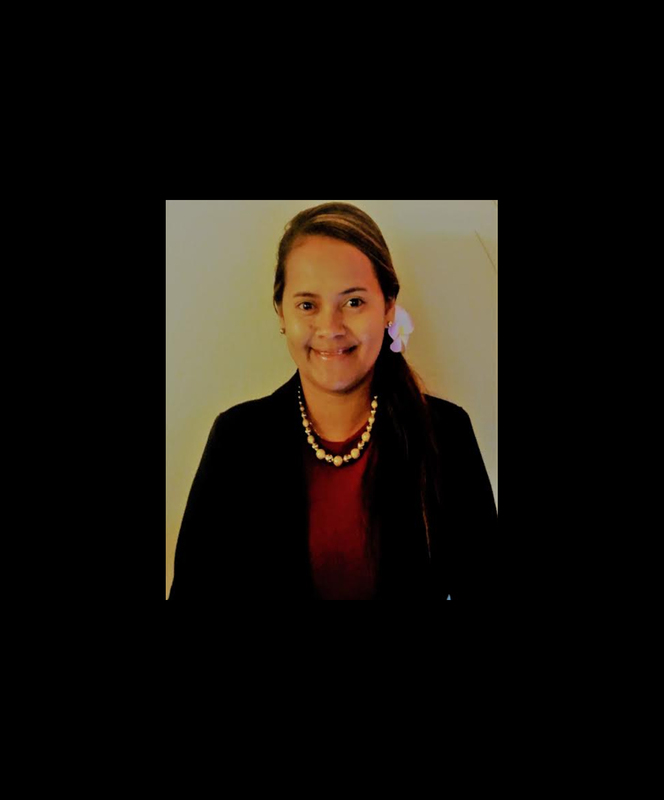 She currently serves as Treasurer for the Asian Pacific Law Student Association (APALSA) as well as Student Representative to the National Asian Pacific Islander Prosecutors Association (NAPIPA). Before moving to San Diego to attend law school, Shanty worked for the FSM Department of Foreign Affairs. She is a first generation law student and a proud of mother of three beautiful girls. Shanty is expected to graduate in May 2018. Previous Should Presidents Who Participated In Human Trafficking “Slavery” Be Honored, In Any Way, At Any Time, Ever?